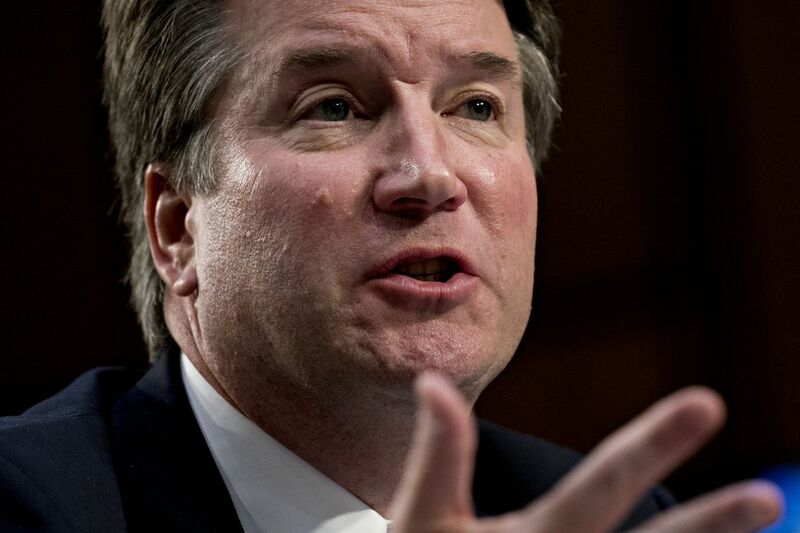 WASHINGTON -- After several days of showboating and judicial hazing, Democrats pulled out their biggest weapon against Supreme Court nominee Brett Kavanaugh -- a letter from an anonymous woman claiming sexual misconduct in high school. In the meantime, 65 women who have known Kavanaugh since his high school years signed a letter addressed to both Senate Judiciary Committee Chairman Chuck Grassley, R-Iowa, and Feinstein affirming Kavanaugh's good character. Bipartisanship (and fairness) may be forever beyond our reach, but we should at least be aware of our participation in this dismal prospect. There (BEG ITAL)is(END ITAL) a way back to the better times of which Ginsburg spoke, though it will require great courage and character -- to confirm the highly qualified Kavanaugh with a bipartisan vote. Alas, there’s no such thing as a magic wand.